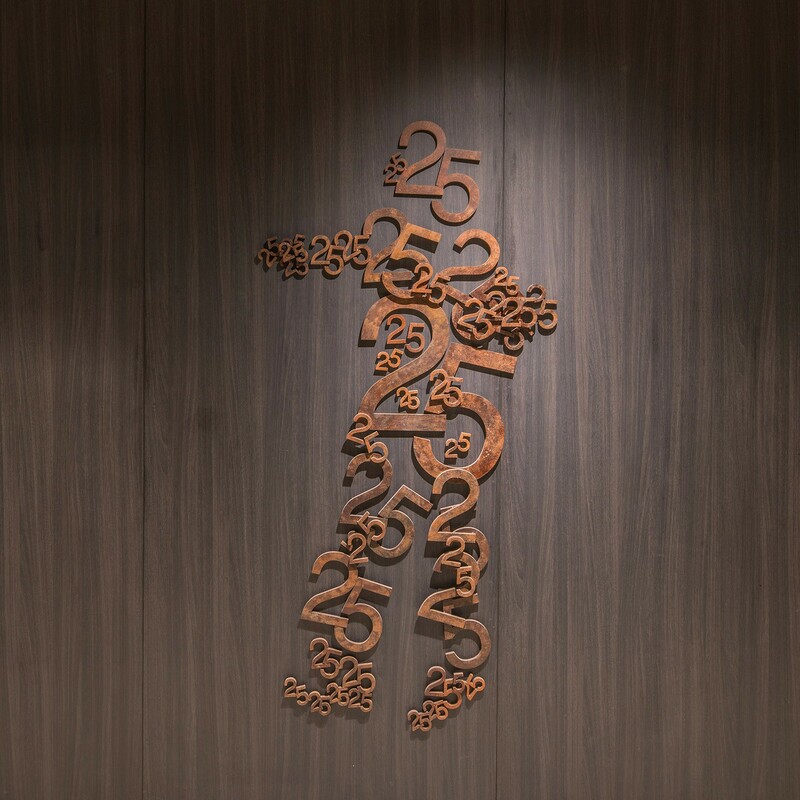 Wing Chun Men is a series of 25 sculptures made from rusted iron numbers in the form of full man side silhouette figures of Wing Chun martial arts style moves. 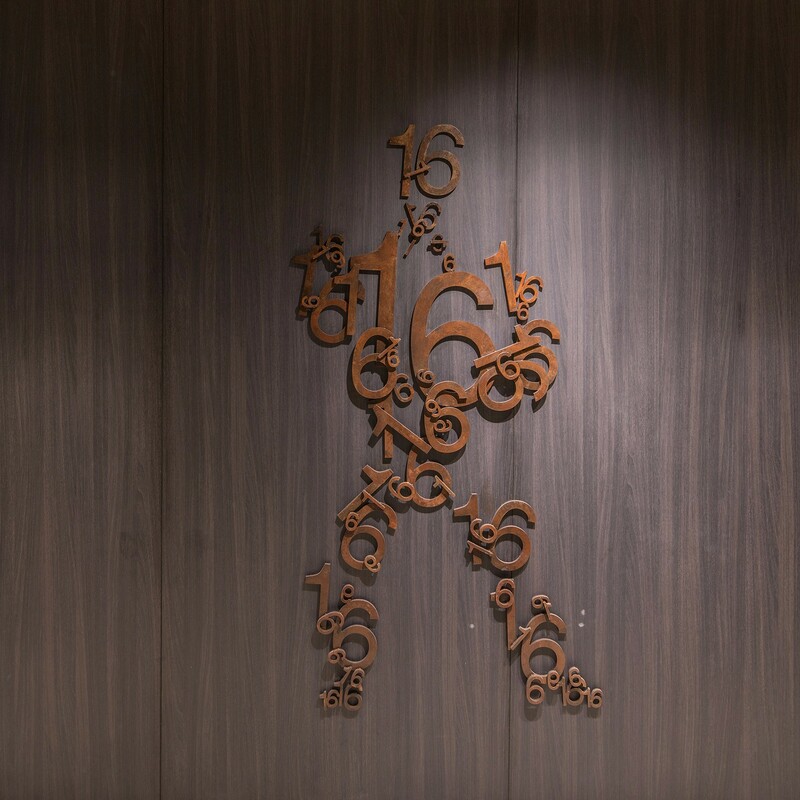 The number used corresponds to the Wing Chun move configuration. 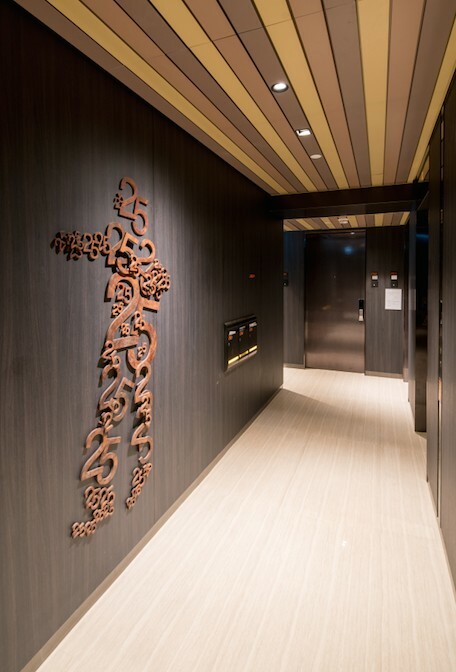 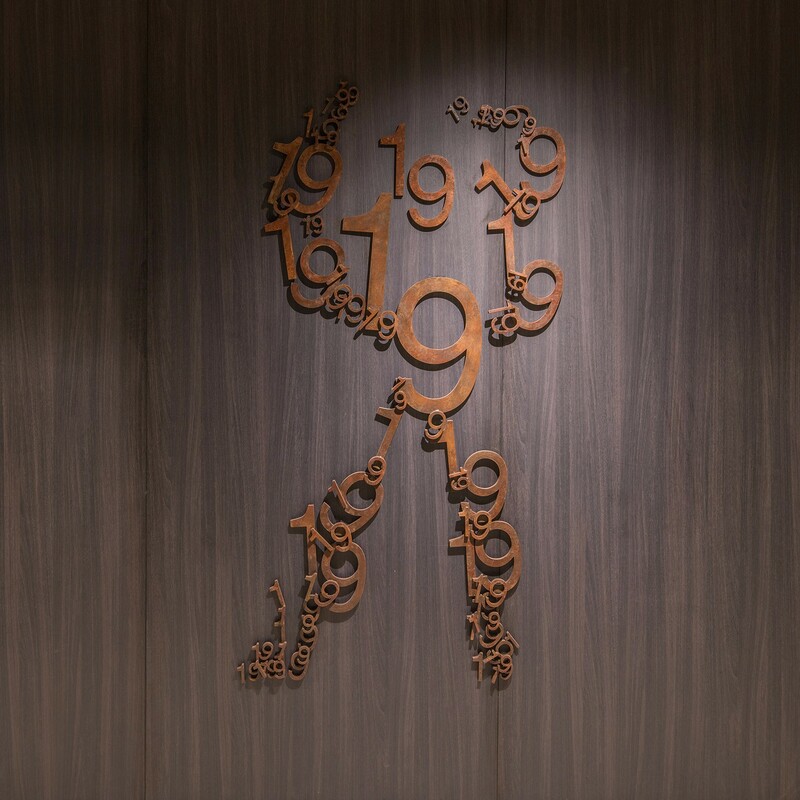 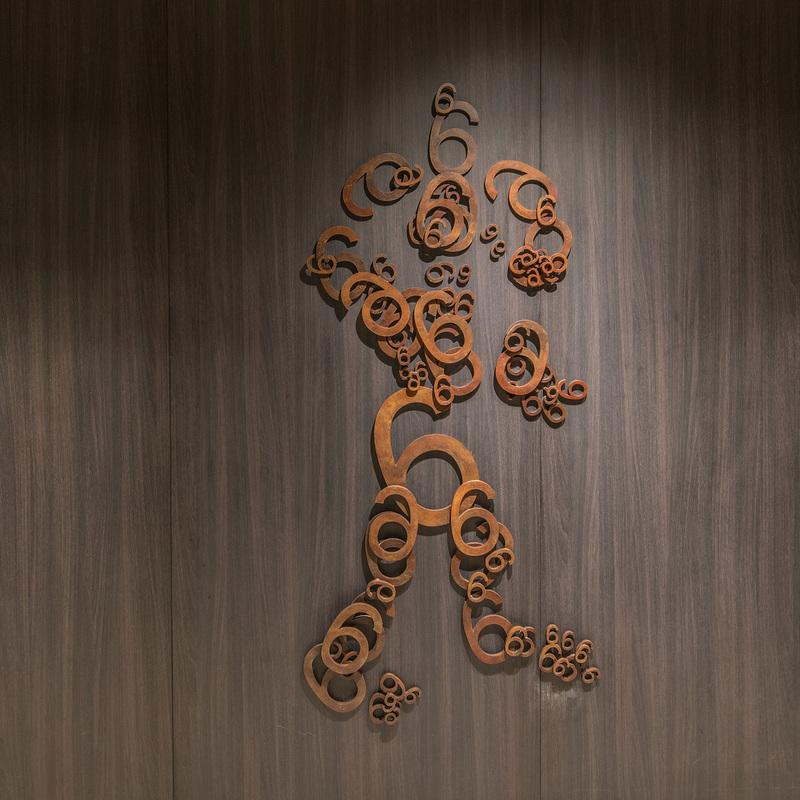 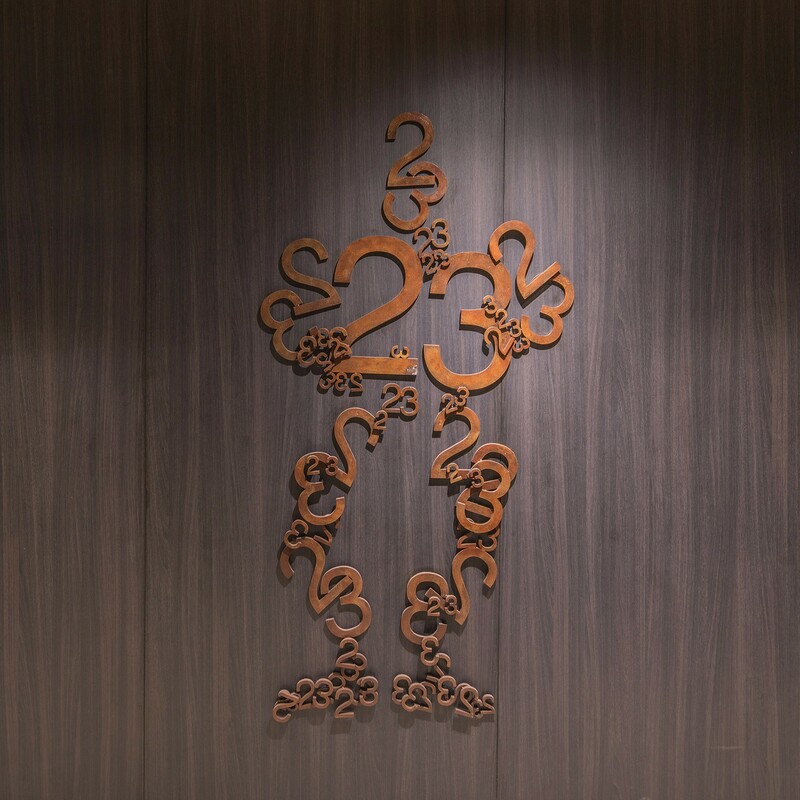 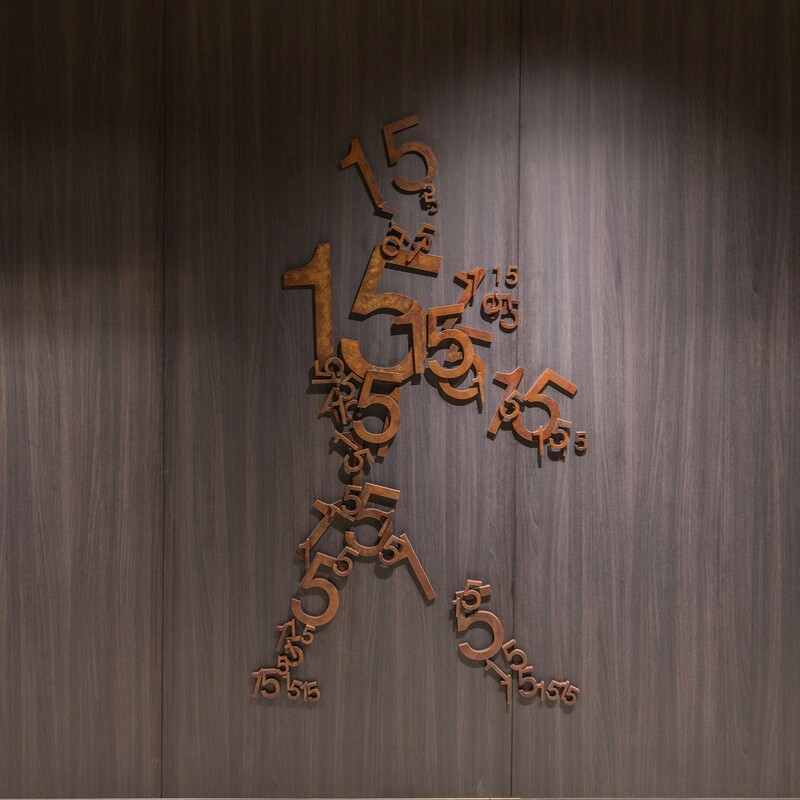 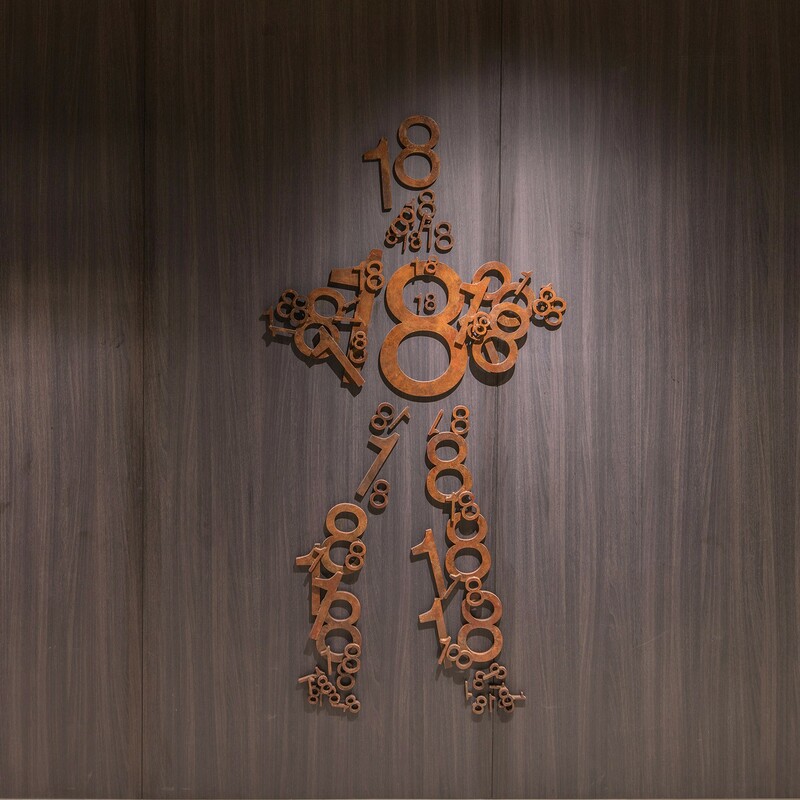 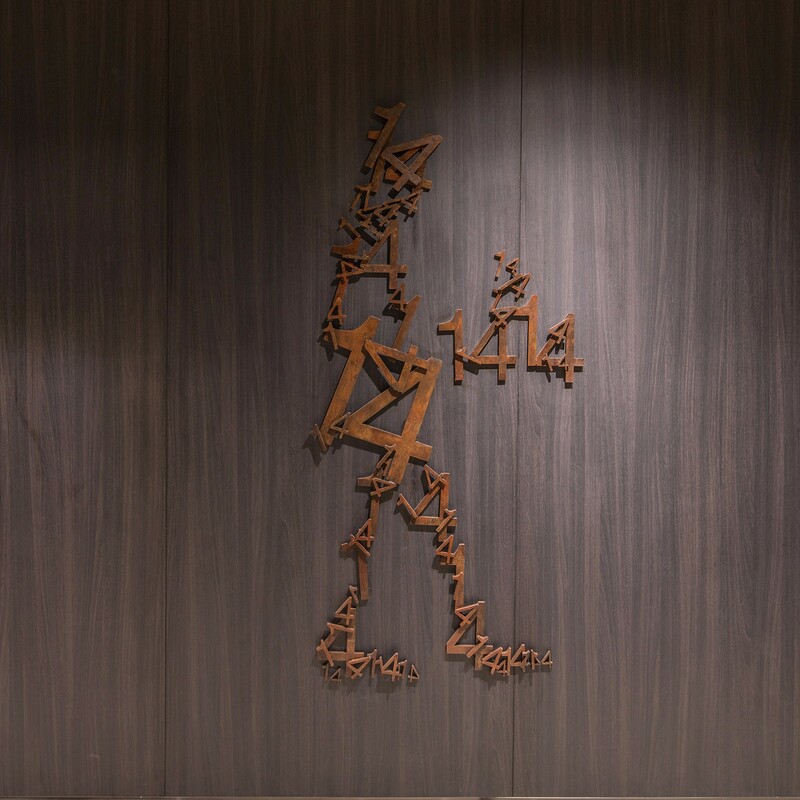 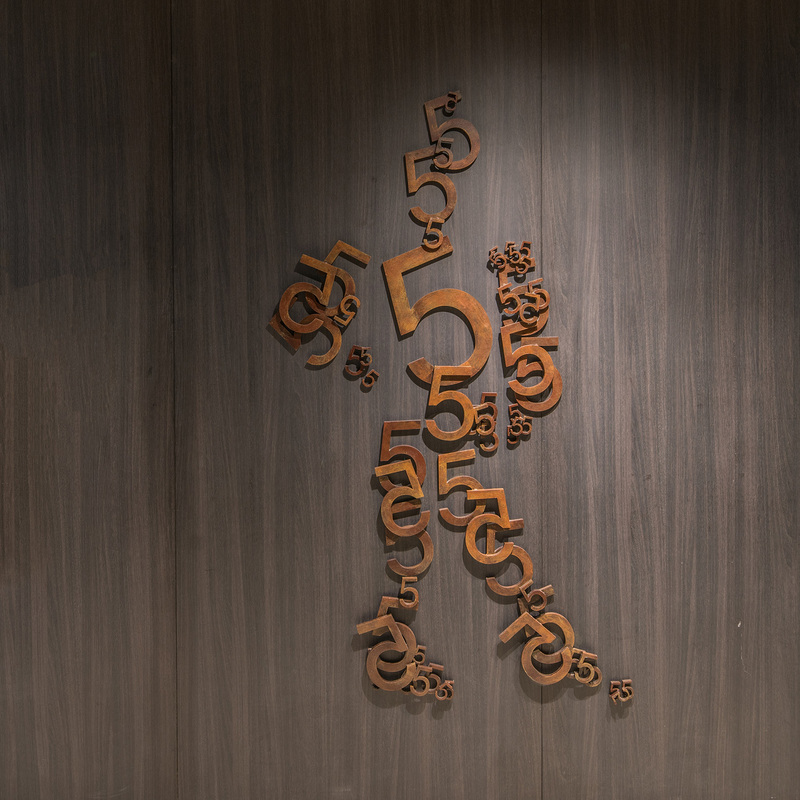 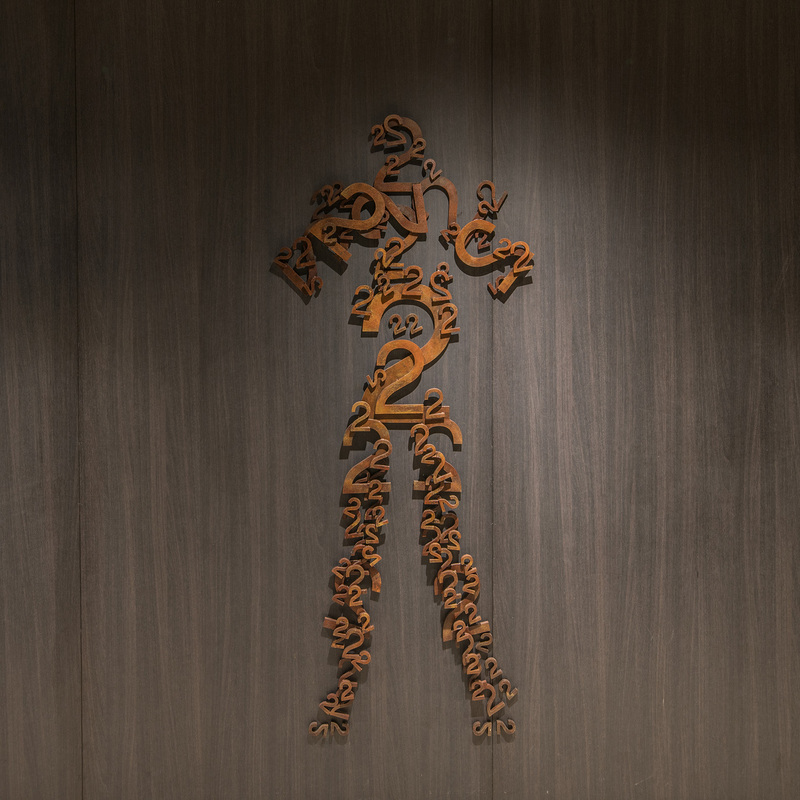 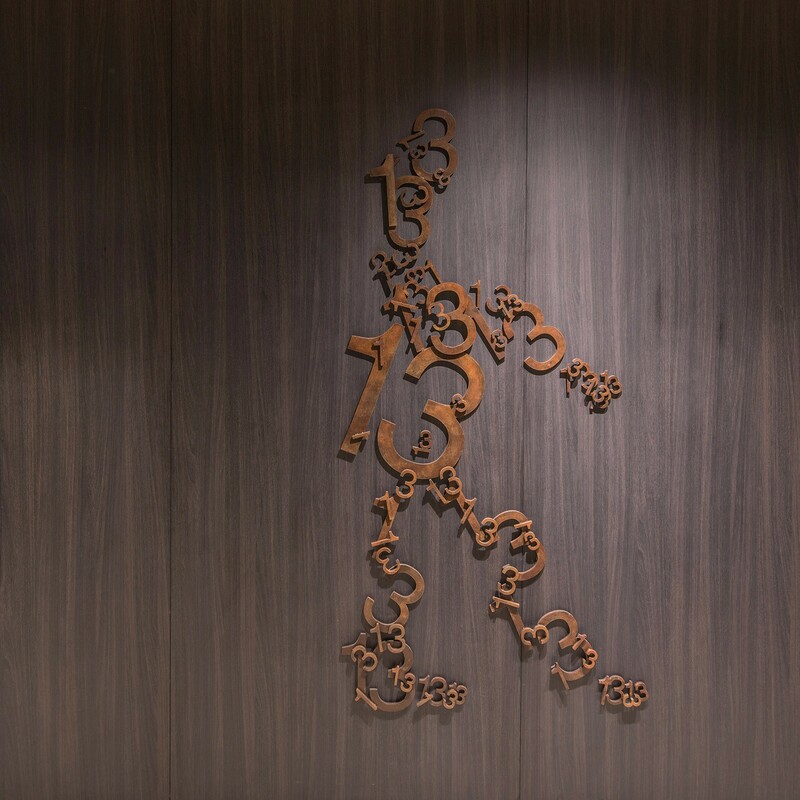 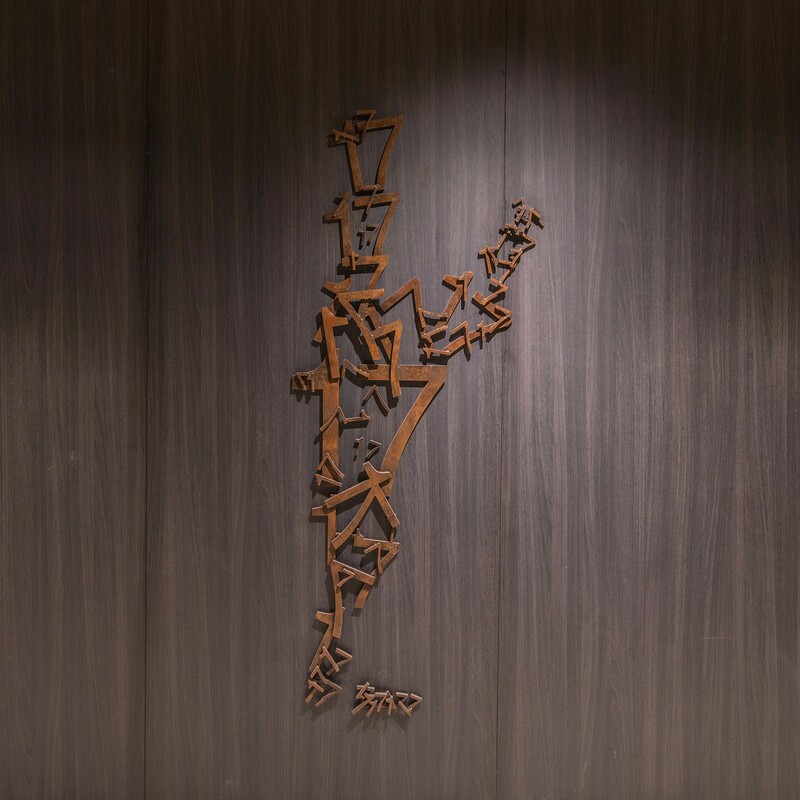 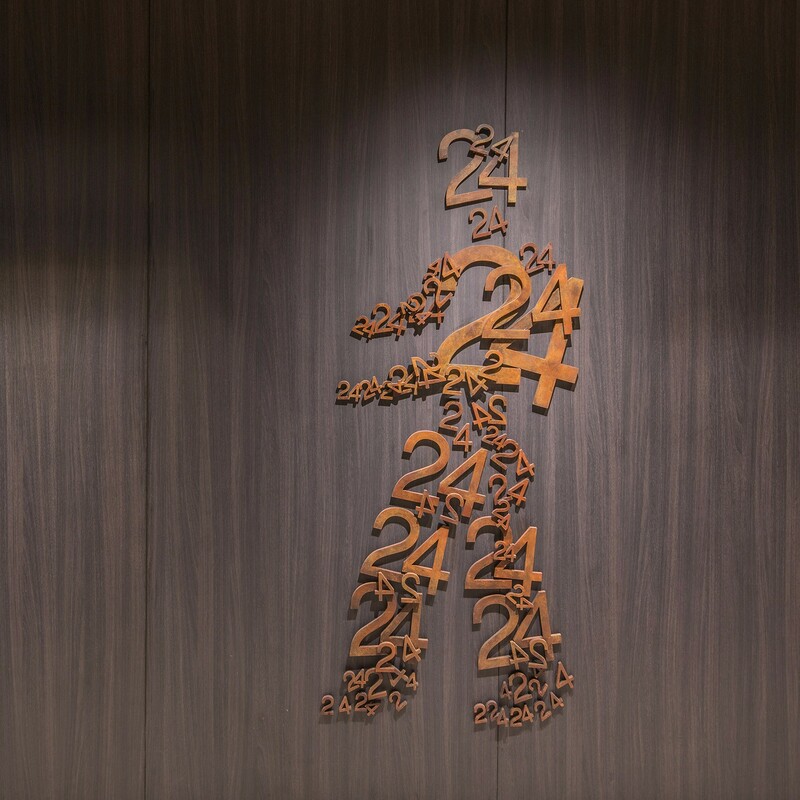 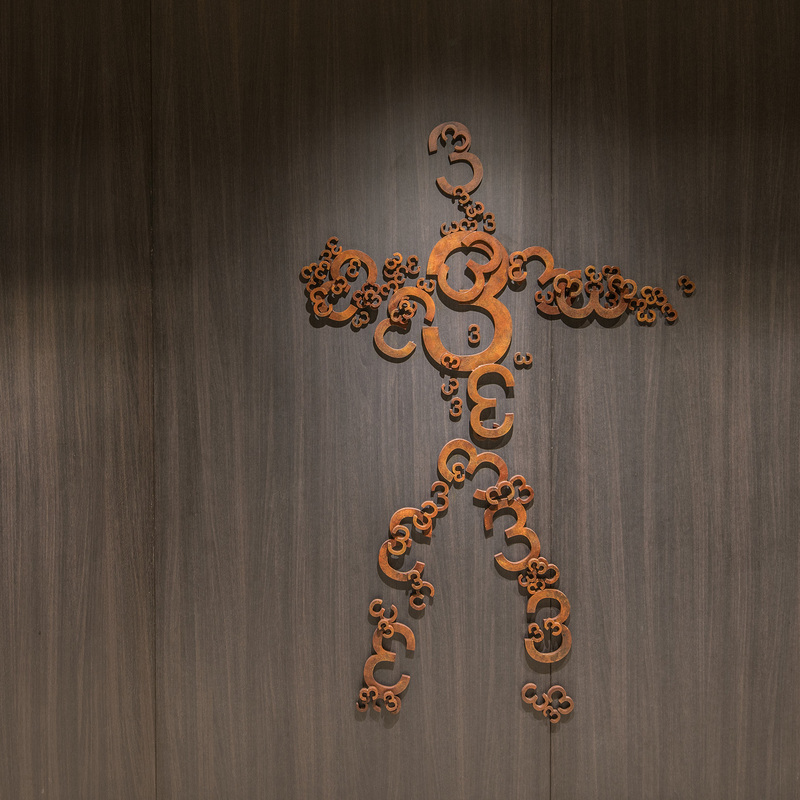 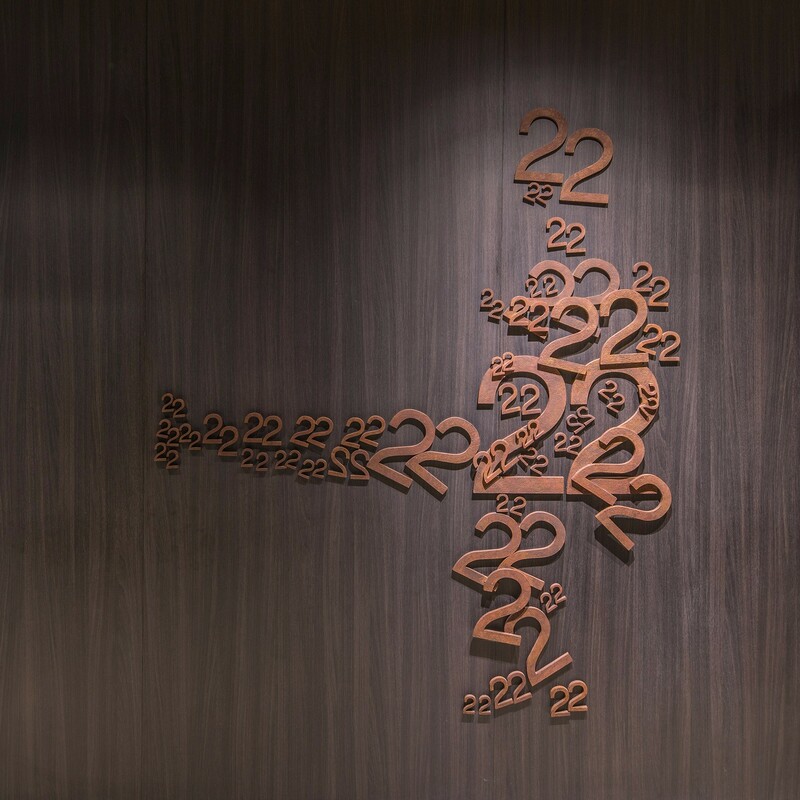 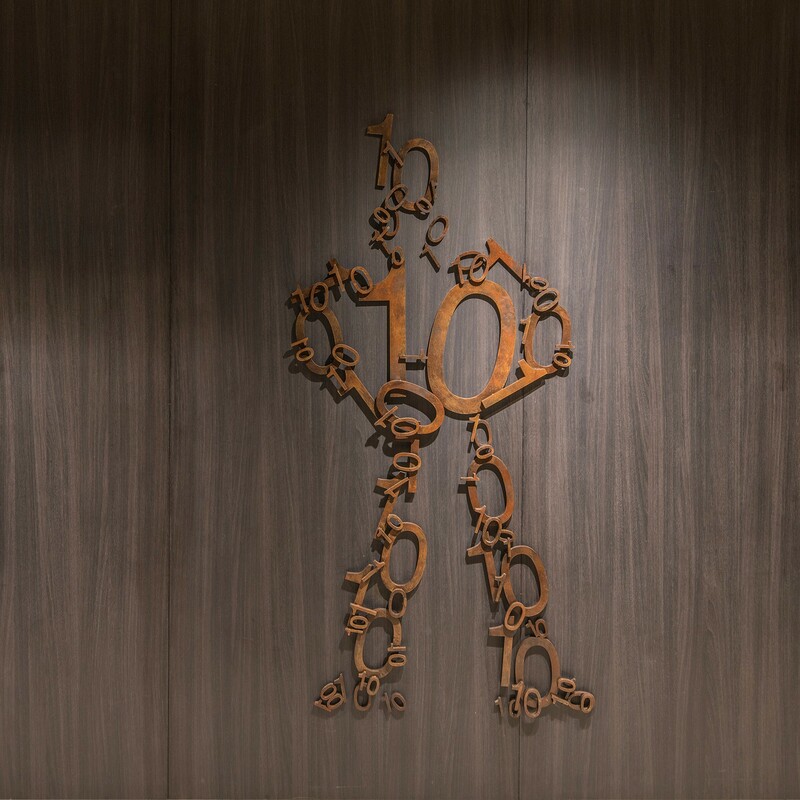 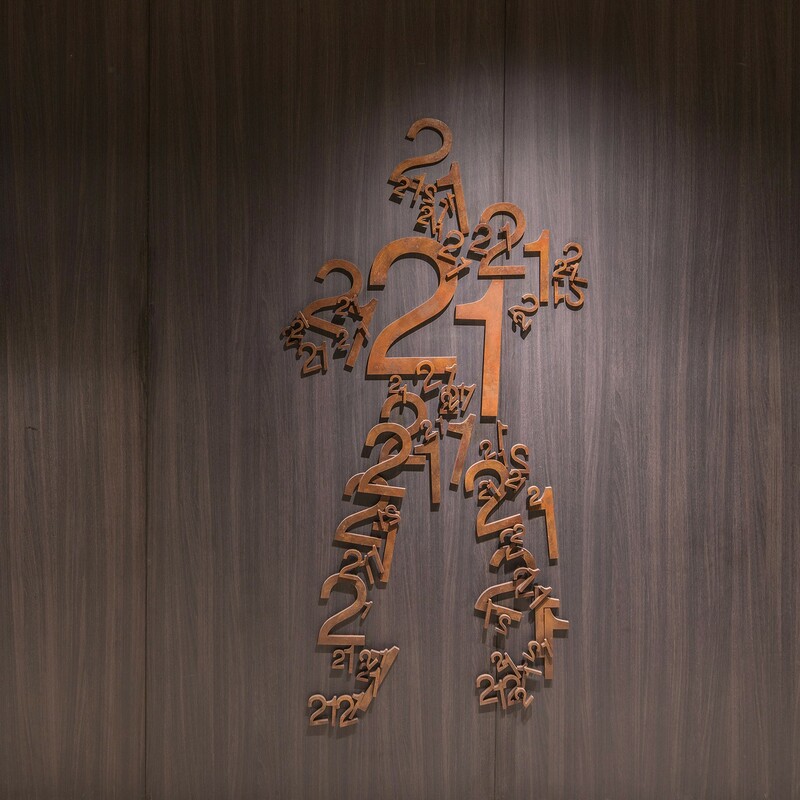 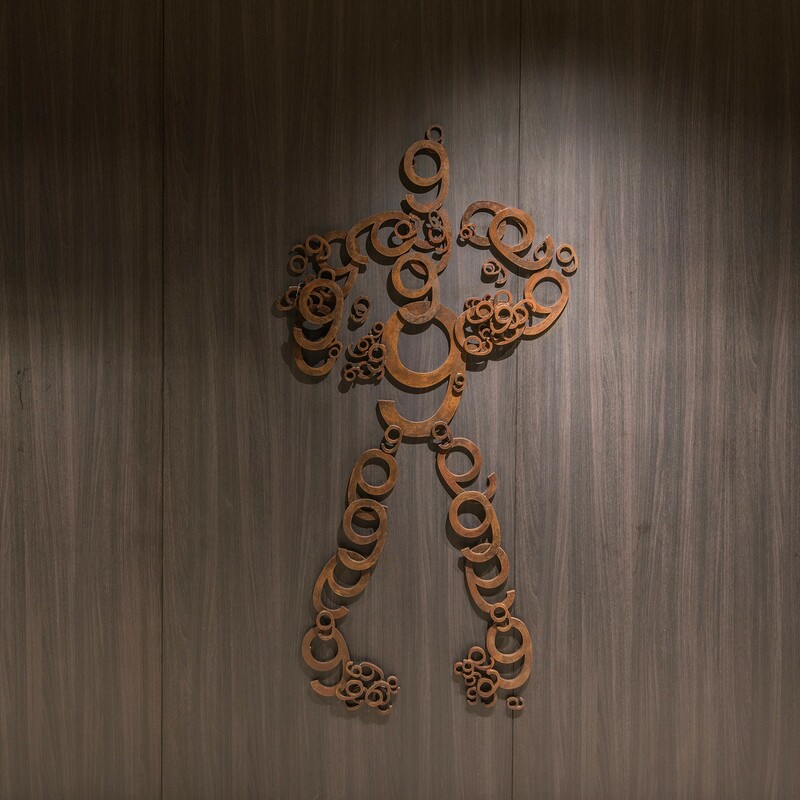 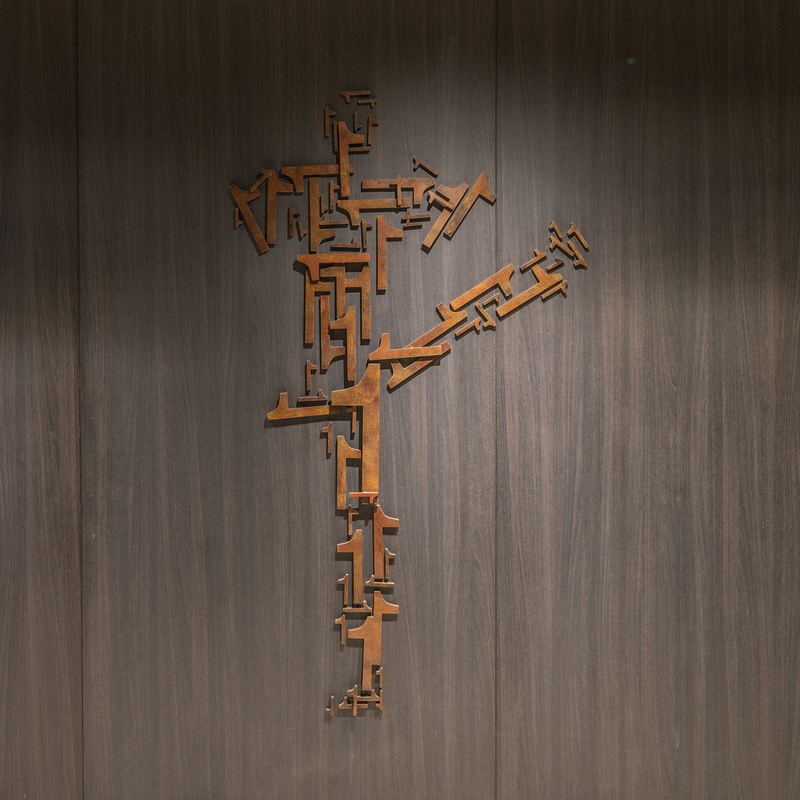 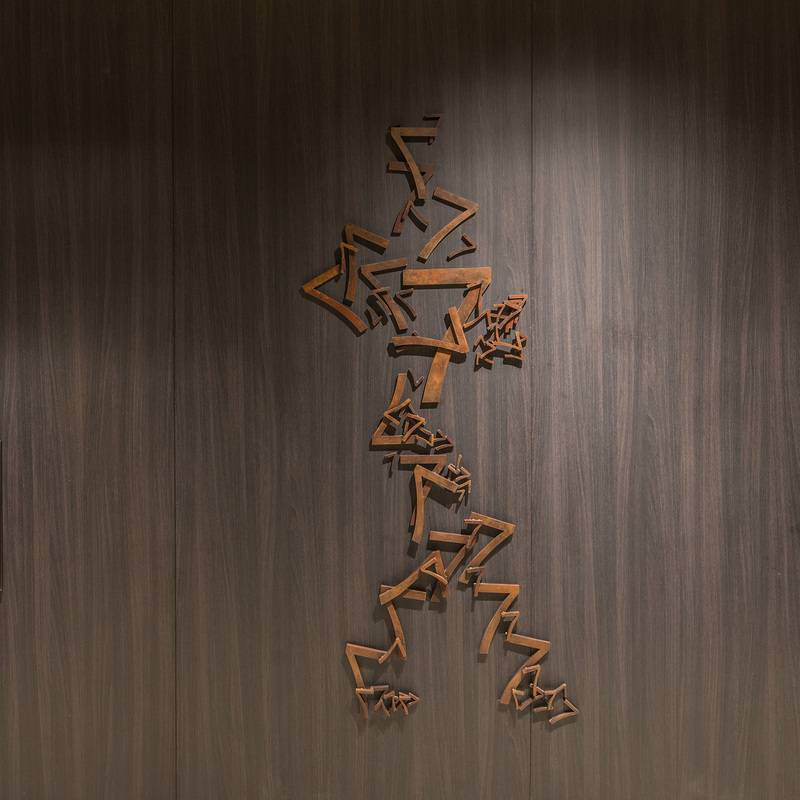 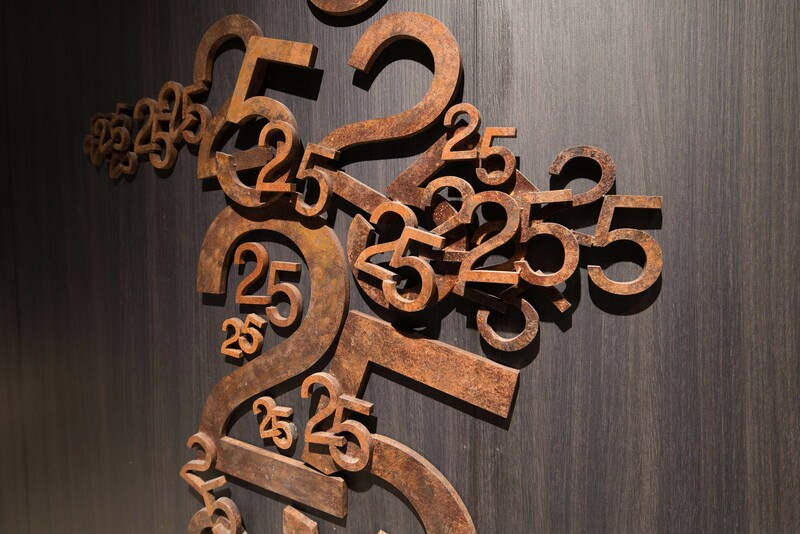 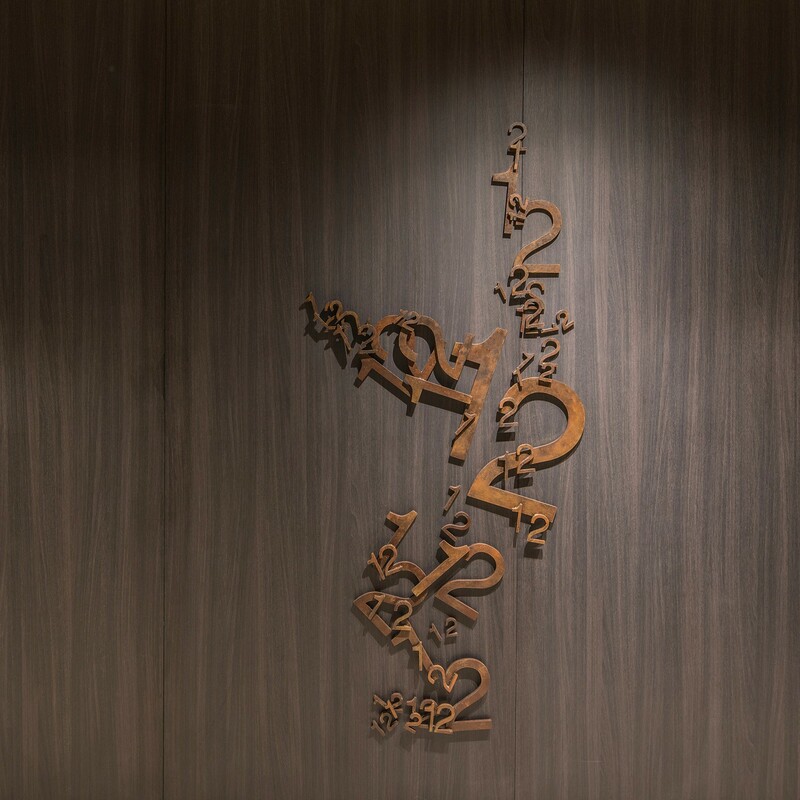 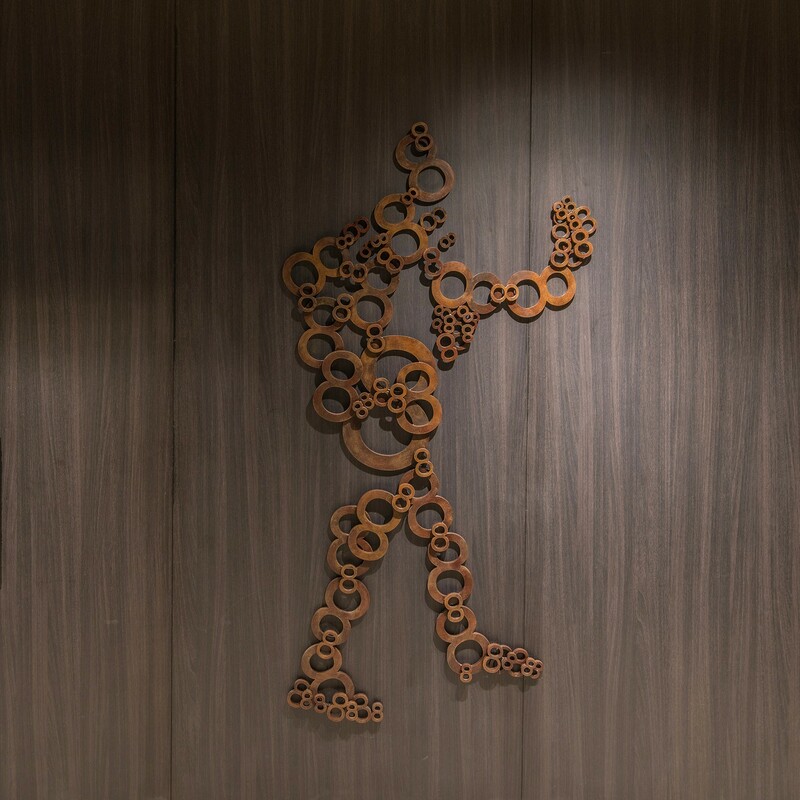 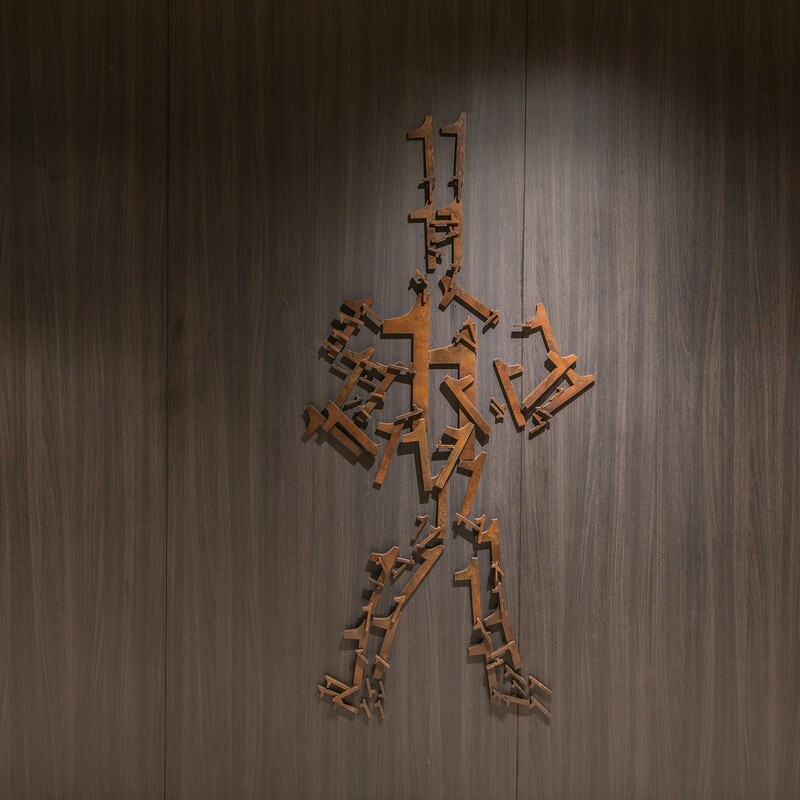 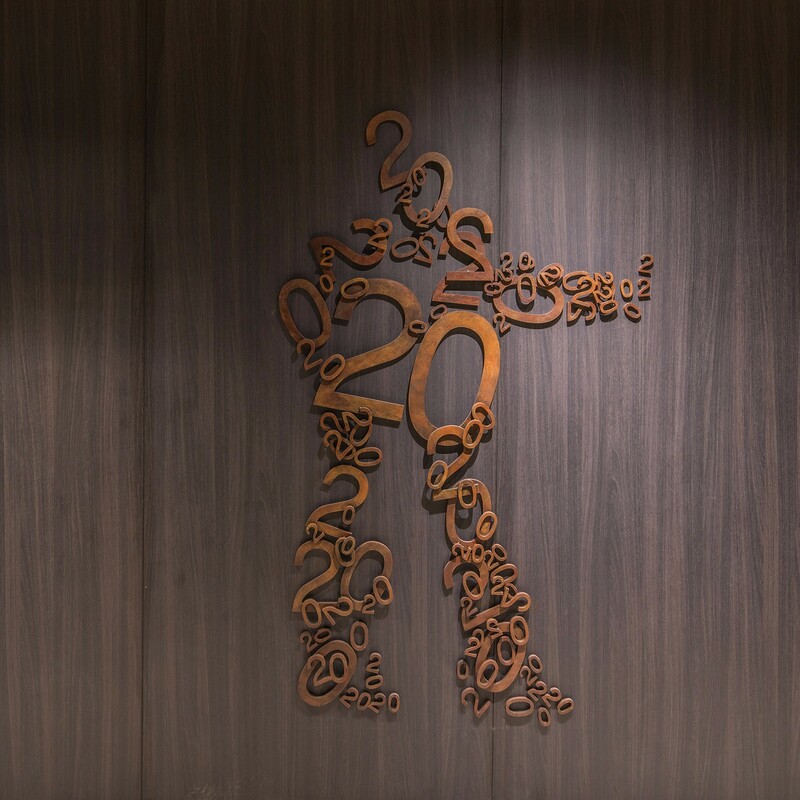 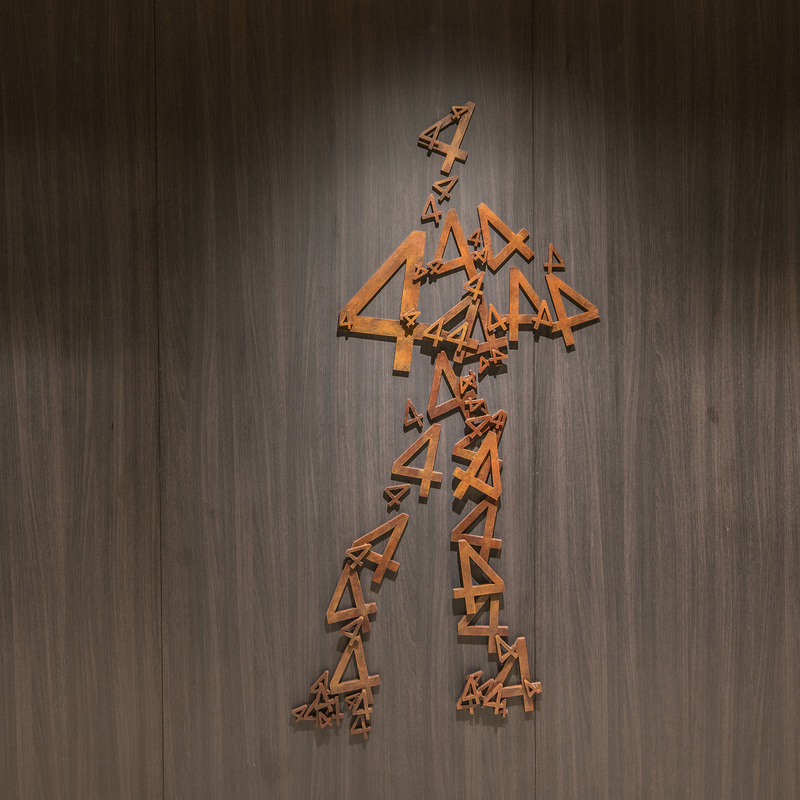 This artwork is shown in lift lobbies of a commercial office tower, with the numbers corresponding to each sculpture also denoting the number of the 25 floors of the tower as both art and wayfinding.